The Japanese tech company Toshiba is getting ready to release its first notebook driven by Google’s Chrome OS. The new device will come with a 13.3-inch display at 1366 x 768 pixels and will have a chassis that is 20 mm thick with total weight of 1.35 kilograms. The so called Toshiba Chromebook will have an Intel Celeron 2955U Haswell processor at 1.4 GHz with built-in Intel HD graphics. 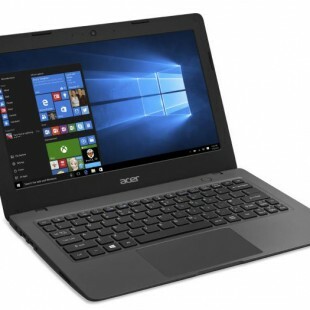 The rest of the specs include 2 GB of RAM, 16 GB of internal flash memory, a SDXC/SDHC card reader, 802.11n Wi-Fi, two USB 3.0 ports, a HDMI port and a battery that can power the device for up to 9 hours. 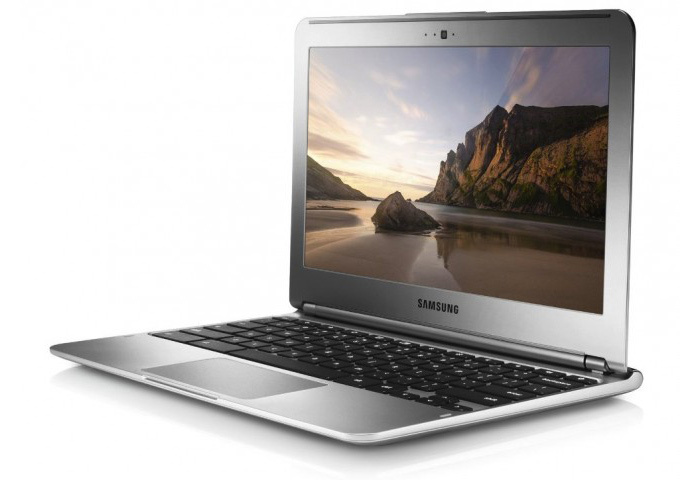 The Toshiba Chromebook will debut at CES 2014 next month. It will be released in the USA first where it will cost USD 279.